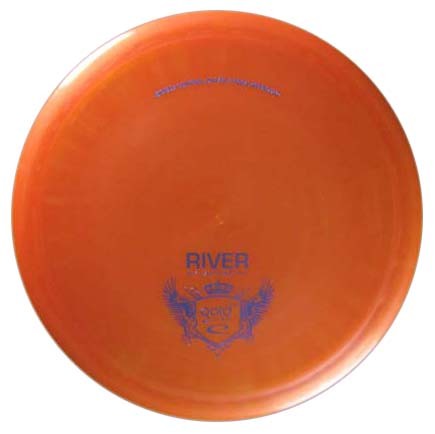 The River is an outstanding control driver from Latitude 64. 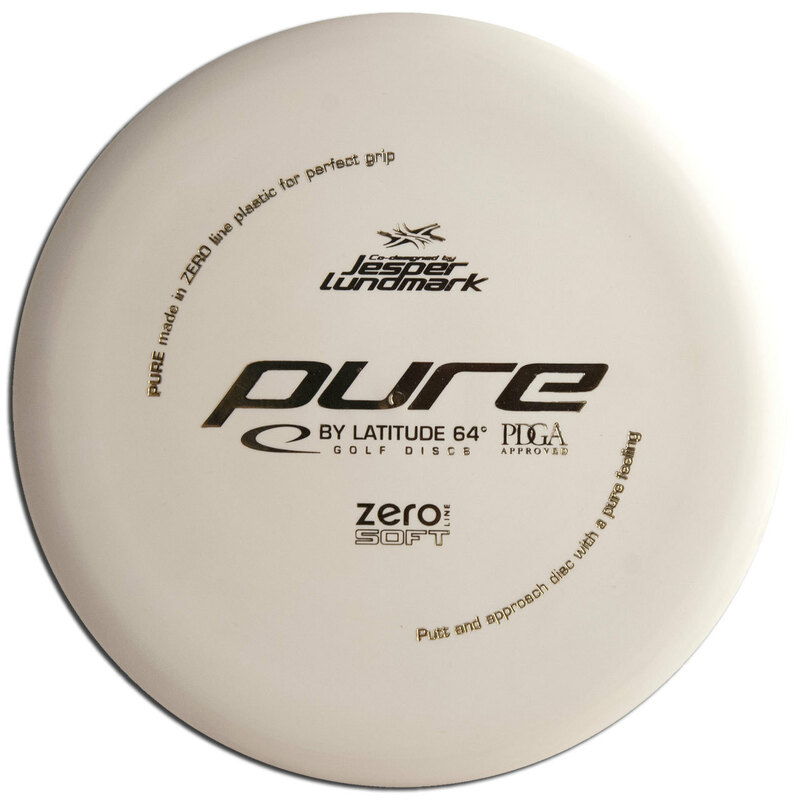 Released in July 2010, this disc immediately received positive reviews from players for its high degree of accuracy and its outstanding drive. 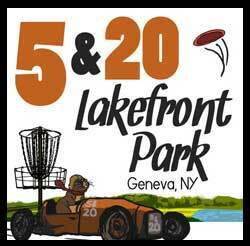 This disc is great as a fairway driver for tight upshots or a tailwind distance driver. The Gold Line plastic provides outstanding grip with an awesome deep lacquer look.